People and products are brands. However, this concept strongly applies to cities as well. 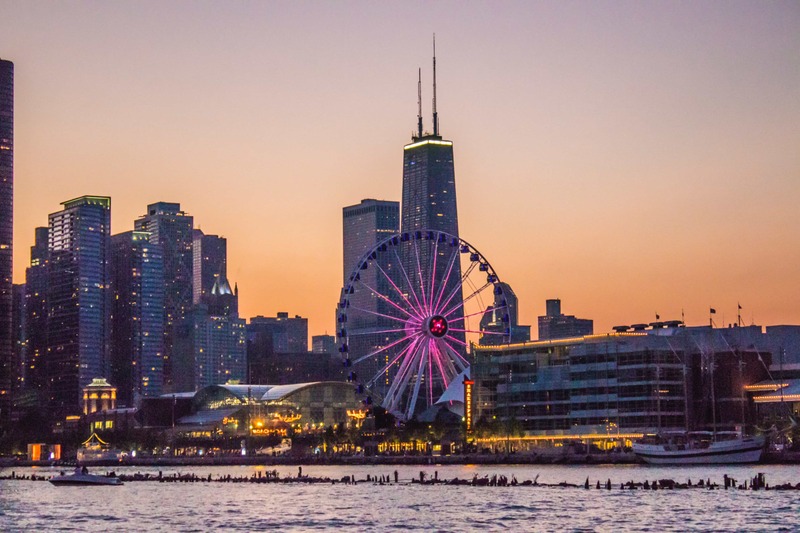 Since the early 2000s, many cities have recognized the importance of developing a brand image, increasing the potential to attract residents, bolster business, and boost tourism. When a city is able to create a brand for themselves, they are implementing Place Branding. Within the last decade, many cities have made drastic moves to overhaul their current brand to help stimulate investment and growth. Similar to most mainstream marketing campaigns, branding or rebranding a city requires plenty of thought and consideration. Unfortunately, many cities that attempt to rebrand do not carry out sufficient due diligence and research. According to Forbes, an alarmingly high number of branding campaigns fail (86% to be precise). That said, there are some notable successes as well. We will discuss them so you can get a better idea of how you can conduct your branding or rebranding campaign. A successful branding campaign can turn any city into an attractive destination. Once launched, successful campaigns will revive their cities, attracting people to visit, live and work. A strong identity is vital in a rebranding campaign, especially when competing with various destinations for public attention in business and tourism or re-launching a city after a regeneration initiative. There are many great and famous cities that have developed their brand organically. Paris is considered the ‘city of love’, while Hong Kong is famous for trade. When branding a city, it’s almost impossible to encapsulate a city’s brand within the bounds of a single word. This is because most cities are not only multi-dimensional, but they are also constantly changing and evolving. Therefore, in most cases, trying to develop city brands synthetically or artificially is often a risky proposition and, at times, presumptuous business. With that said, some cities have been very successful at it. 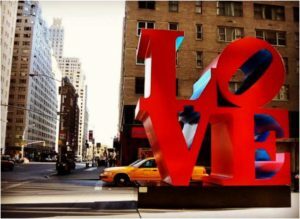 For example, New York with its “I Love New York” campaign has been very effective. The same can be said about Glasgow, which used a similar approach to branding. Albuquerque has worked hard to implement its city-wide branding strategy. While the TV series ‘Breaking Bad’ has been the main association when people think of Albuquerque, the city has envisioned being famous for a lot more than just Walter White, architecture and art, hot air balloons, and wineries. Their primary goal and motivation for rebranding are to develop a strong brand image that focuses on unpretentiousness, openness, and innovation. 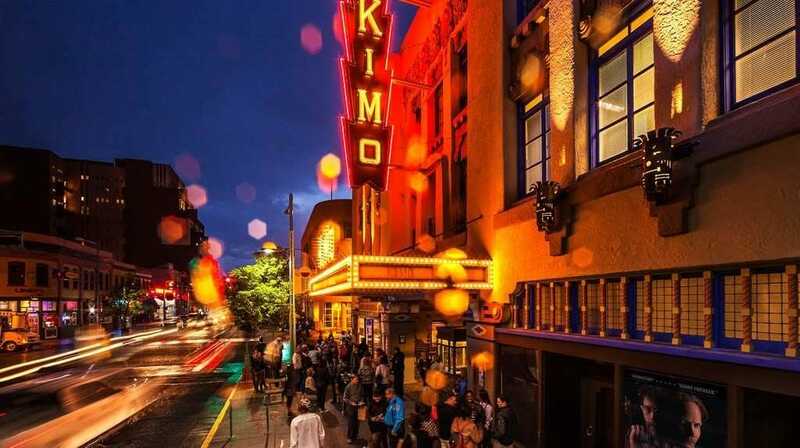 Tim Keller, Albuquerque’s mayor, has noted that community efforts have managed to create a suitable environment in the recent past that helps connect talent with the most suitable resources while providing them the support and tools they require to grow. 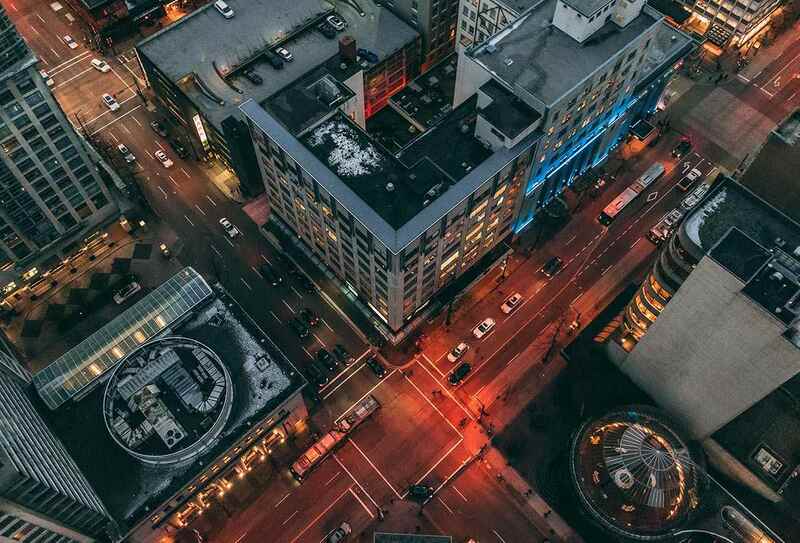 The city is getting increasingly recognized as a valuable emerging city for a variety of startups on a national scale. Albuquerque has friendly people, low cost of living, access to great leaders and top-notch facilities and technology. The city is an ideal buy for startups and innovative thinkers and a great location for growth. New York City is easily one of the world’s largest branded cities. In the case of New York’s image, the brand key is direction and integration. The branding is driven, in part, by the mix of eclectic and diverse, ranging from artists to investment bankers, and everyone in-between. All of them, irrespective of their age, gender or creed, have what it takes to realize their dreams and ambitions, provided they put their mind to it. But this just scratches the surface of what New York truly has to offer. New York City exudes a “can-do” and positive attitude, which manifests in everything ranging from excellent customer service (which may or may not be sarcastic) to towering skyscrapers. This unique combination is so commendable and admired that it is seamlessly branded on almost everything from a coffee mug to a baseball cap. Over the last several decades, New York City has used a number of campaigns in order to urge folks to reevaluate and assess what they (and their city) are all about. 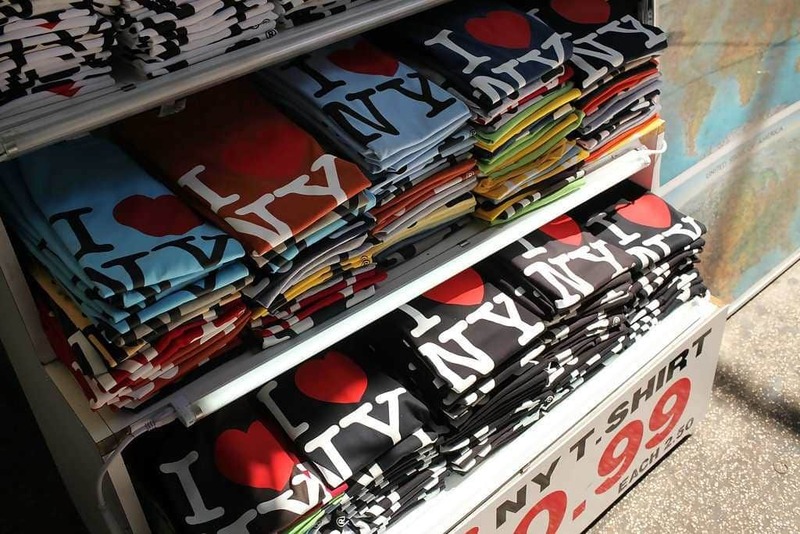 The origins of “I Love NY” are entrenched in the early 1970s. This was the time when this city needed to instill pride and value in itself. This was done to promote the idea that NYC was a place you would like to visit, live in, and become a part of. Amsterdam is another city that had a positive outcome from place branding. I Amsterdam is both a motto as well as a trademark. It was introduced back in 2004 to rebrand the city as a growing hub for tourists and businesses, and to instill a sense of civic pride. You will see the registered logo emblazoned on a variety of tourist purchases, from mugs and t-shirts to bags and pencils. 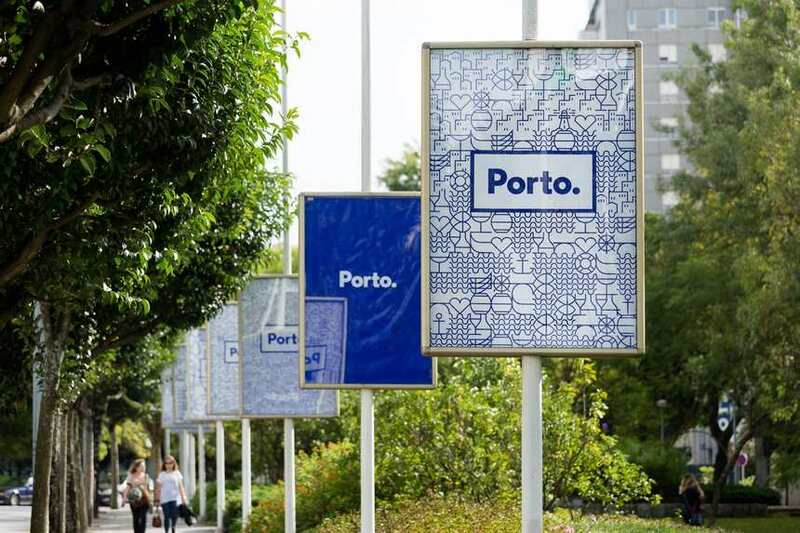 The logo is found in ‘Instagram-ready’ and large-scale public installations all over town. The concept is clever, yet simple like the ‘I love NY’ campaign and is definitely here to stay. 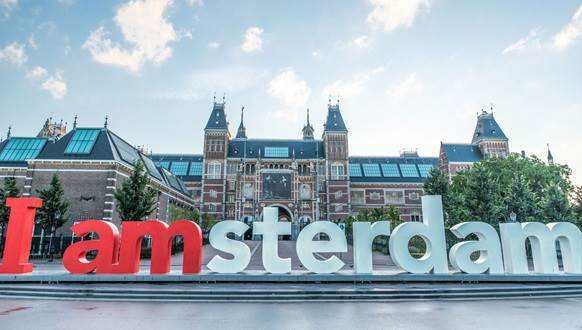 As you can see in the video below, the ‘I Amsterdam’ campaign instills the drive and feeling of belonging to a community of individuals, who are passionate about the place they live, learn, work, and play. The goal of the campaign is to show how diverse and inclusive Amsterdam is, all while simultaneously trying to grow their tourism sector. Liverpool is another successfully branded city. A city known for its nautical ports, Liverpool was suffering from social and economic deprivation in the 1980s. The solution? Rebranding Liverpool to restore it as a top economic destination. 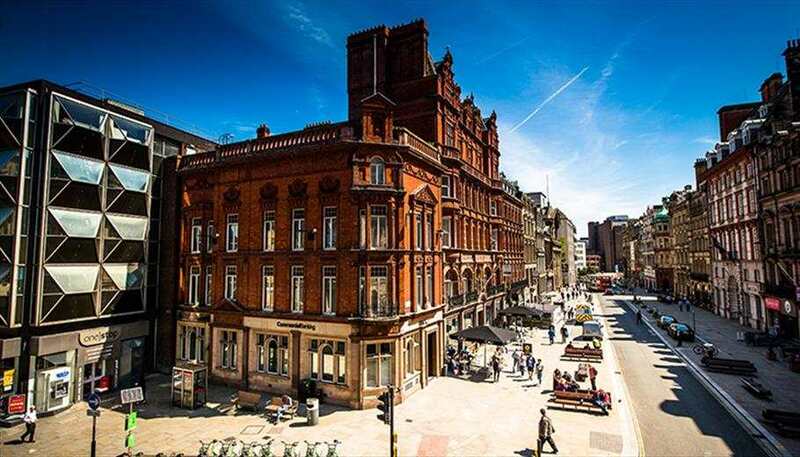 In doing so, Liverpool has thrived, with bustling with bars, a modern waterfront, and became a top financial and retail hub. It is a city that caters to everyone. Whether on a business trip or personal excursion, all tourists should know where the heartbeat of a city is. That is exactly what you can get from Liverpool, along with stunning architecture, a rich history, and a strong sense of pride. When embarking on a branding initiative, it is vital to know exactly what you are trying to achieve and the specific outcomes you are looking for from your branding or rebranding strategy. These aims and objectives should be omnipresent and clear to allow key stakeholders for the city make timely and effective decisions. The goals of a branding strategy can be diverse. For example, one objective can be to attract major investments in the city, while the other could entail changing typical perceptions people have formed about the city. A smart idea is to consider other cities or states that have managed to successfully achieve similar goals via a branding or rebranding exercise and then use them as a benchmark for your activities. Knowing your target audience is essential. 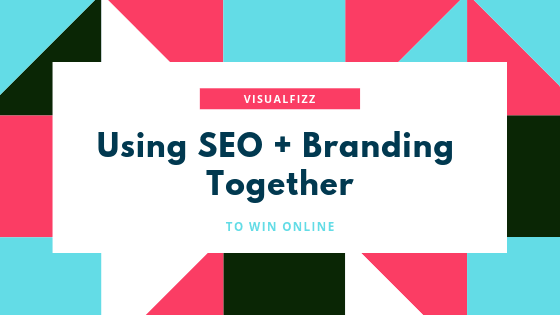 Although it would be ideal to have the entire world as the target audience, we all know that it will be nearly impossible to come up with a branding strategy that can appeal to everyone. It is important to streamline the specific groups of people that you would like to target and then prioritize them on the basis of importance. The next step is to investigate and ask your audience what it is they are seeking and how they perceive the relevant city. Will your city be able to cater to their specific needs and preferences effectively? 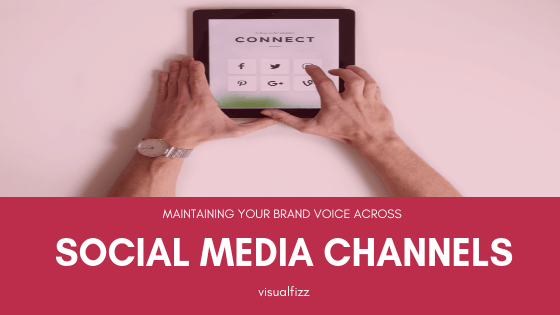 When you figure out your audience, you may decide on the most suitable channel to reach these groups, and devise a more efficient and effective branding strategy. -What are the various images that come to mind whenever you hear the name of the city? -What are some of the key advantages or benefits that your city can provide to the target market? In leveraging this information, you will be better placed to bridge the gap between the way people currently perceive your city and how the ‘perfect city’ is perceived. Finally, understand what the future of the city is going to look like. Create a list of major goals and next steps that your city is planning. Speak with your audience and see what appeals to them the most. The success of any branding or rebranding initiative can be gauged only when there are specific parameters or benchmarks to measure success. It is important to have these benchmarks in place; more importantly, benchmarks must be realistic and have a reasonable timeframe for completion. Total Net Impressions of the brand in the minds of the consumer: This can be very hard to measure, but is debatably one of the most vital pieces of information from any branding campaign. Return on Investment, coupled with growth over x years: Branding a city is not like branding an e-commerce platform. Some cities may not see their return on investment for years. With that said, the city should monitor certain things such as business permits, growth in home sales, brand perception through social sentiment, and more. It is also vital to ensure all key stakeholders agree on the definition of success. You should always use consistent metrics in order to measure it. You must also incorporate some degree of leeway or flexibility. This would provide both you and the decision makers some space in case you have to shift your focus or direction at any point to maximize your budget effectiveness and impact. In order to create a well-rounded campaign, all aspects of your digital marketing should match your physical marketing. This means that your website and social media strategy should be aligned with the campaign, as well. If your website isn’t updated, any user interest that was generated through the city branding campaign will be lost. It shows a lack of continuity and modernity. Also, most interested users, whether it’s an e-commerce store or a community, will look at social media channels for further information. If your social media doesn’t align with the same concepts, branding, imagery, tone, and voice as your campaign, then you’re wasting your time. The goal is to completely brand (or rebrand) — not to put a band-aid over dated branding implementations. Consumers are smart, and they’ll likely retract interest if your campaign isn’t cohesive. Long story short, a community is hard to define. Creating an identity involves understanding all of the attributes that make up a city or community, and being able to communicate them to the outside world. 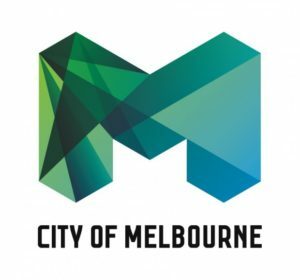 Strong Imagery: There’s a lot to be said about the beautiful imagery of a city, modern typography, and an engaging logo. By solely combining these three attributes, you are able to tell a story to someone who may not know much about what they are looking at. No, the imagery will most likely not make individuals pack their bags right away and move to the city, but they will definitely spark interest. The goal is to engage the individual in learning more about the city and what it can offer them. The Copenhagen button campaign was clever due to the range of options to communicate Copenhagen’s diverse list of offerings to locals and tourists alike. 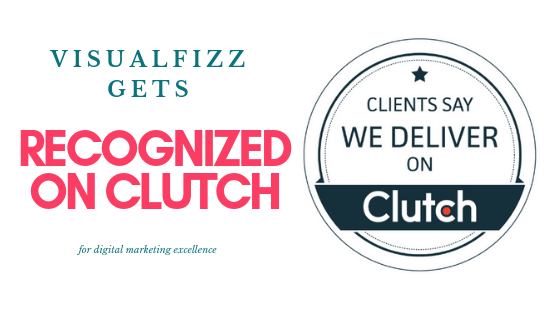 The reason that this campaign did so well was due to the simplicity of launching the product. Buttons are incredibly cheap to produce, can be handed out in bulk, and are utilized to represent pride for something. As the campaign evolved, the imagery would evolve as well. Many artist groups, companies, creatives, and others would start to create their own buttons, creating widespread interest towards the campaign. This is actually a huge part of our philosophy here at VisualFizz. 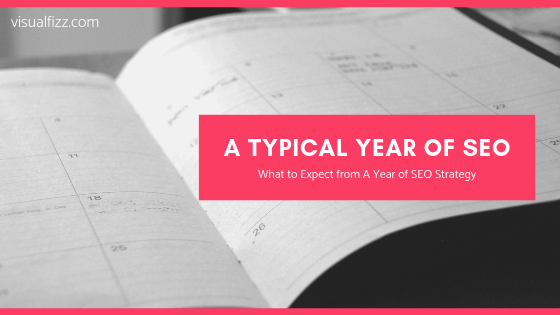 The goal of any campaign, especially one that relies on a combination of physical and digital marketing, is to ensure that it is ‘shareable’. Creating specific goals to get users to share the campaign with their friends or followers is vital to a city branding campaign. For example, if you put new signage up on storefronts in your community, this is great for awareness among individuals who already (most likely) visit those stores. This will boost local morale and pride, but may not get people sharing on their social channels. What is ‘Place Doing’ and why is it so important? There is no doubt that place branding can do great things for a city’s image. Most cities that go through a successful city rebranding campaign find that their residents, as well as tourists, have an elevated sense of pride for their city. The issue is– what if there are little or nearly no reasons to make your city a destination for tourism? That is where Place Doing comes in. Place Doing, a concept that emerged from place branding is considered the immersive way of bringing in new individuals to a town that otherwise would not appeal to outside visitors. In most cases, place doing involves inclusive and immersive ways to attract people, such as live events, a new community attitude, new food destinations, interest-based tourism (i.e. agro-tourism), or business-related growth (for example, a major corporation moving to town). So what’s the challenge? While major cities such as Paris, London, Chicago, LA, Tokyo, and Sydney already have the money to fund major projects, smaller cities like suburbs, state capitals and rural towns do not have those luxuries. In many cases, it takes a public-private partnership, coupled with a strong PR and marketing campaign, to attract newcomers to town. Consider smaller cities, such as Austin, Texas and Boulder, Colorado. Cities, which in the 90s and early 2000’s were hardly considered tourist destinations. Austin, which had once been considered a fairly sleepy town in Texas, worked very closely with SXSW, which had grown from a small independent music festival to one of the largest and most popular festivals for tech, music, startups, and food. This alone dramatically helped jumpstart the revitalization of Austin as a city that is now considered cool. Now consider Boulder, Colorado. Boulder was just recently a small, quiet, nature-loving town, just a short driving distance from Denver. Now, it boasts more than six times more high-tech startups per capita than the nation’s average, according to Kauffman Foundation’s 2013 study. The combination of a growing number of high-tech venture capitalists, natural enclaves, cafes, and not to mention the legalization of Marijuana, has very positively impacted the local economy. Long story short, place branding is all about creating an immersive experience that can excite perspective tourists and visitors. Whether the city incorporates a large entrepreneurial push or helps push an annual event that is broadcasted and shared by many, one just has to be creative to better understand what their town can offer. Place marketing and place doing sound great, but both require a fair amount of work from all stakeholders. From our point of view, we believe that some of the bureaucracy that some of the more traditional local government groups have may deter startups and innovative companies. It may be in the best interest of the local government to take interest in the partners they work with, as well as the company’s processes. By creating multiple public-private relationships, the community can stay more involved, as well as feel like they have a stake in how the community develops. Once you create more stakeholders, the snowball effect begins, and projects generally take on more meaning to a greater group of people. This snowball effect occurs as large groups of stakeholders take pride in their work, coupled with the drive from marketing and PR firms, they are able to reach new markets to encourage growth and sharing. No matter what you call it: Rebranding a City, Place Marketing, or Place Doing, it should continue to remain a vital part of your marketing strategy. Diversifying your strategy will allow for a multi-channel approach, which proactively pushes your campaign to new heights. As you can see, there is a lot to write about and we have only scratched the surface. From taking a psychological approach to rebranding a city to how to properly launch an experiential event (and tracking it the right way), there is always more that can be discussed. If this is interesting to you, or you are part of a committee to improve your own community’s brand, please feel free to contact us. Get your FREE Guide to Social Media Basics Infographic! How is Experiential Marketing Different Than Digital Marketing?